GROUP LESSON PRICES: $40 Session One - TBA Session Two - TBA Session Three - TBA Session Four - TBA Session Five - TBA Private Lessons - $60 Five 30 min. classes Private Parties: - Tuesday & Thursday 7:00 - 8:30 PM - Saturday & Sunday 6:00 - 7:30 PM Parties without Waterslide is $100.00. 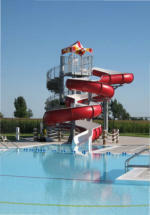 Parties with Waterslide is $125.00. For up to 50 people and raises $2.00 per person over 50 people. 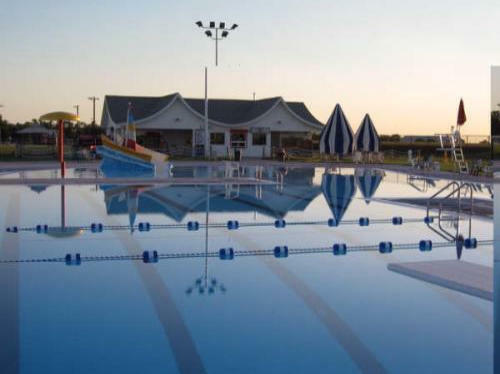 If air temperature is below 70 degrees, or there are other inclement weather conditions, the pool will remain closed, or will close as conditions dictate. 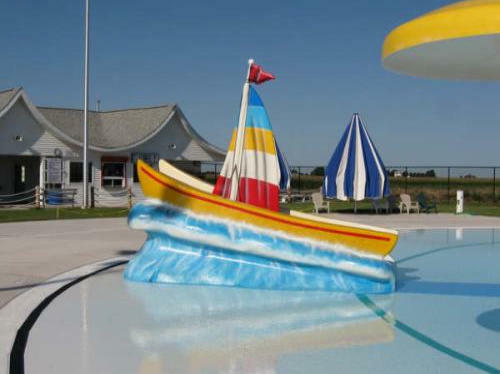 The pool will remain open only when there are ten or more swimmers. 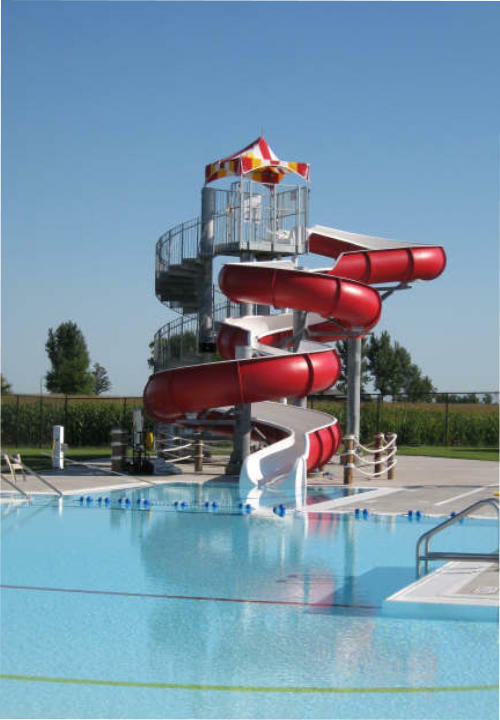 Anyone at the pool less than sixty minutes will be issued a pass for use at another time during the summer.